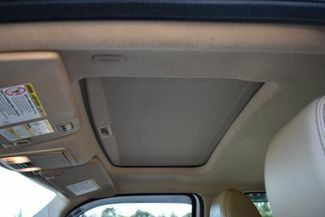 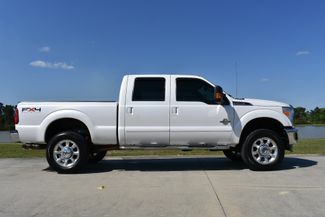 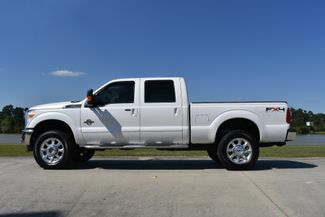 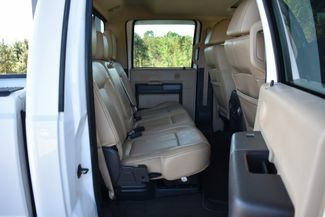 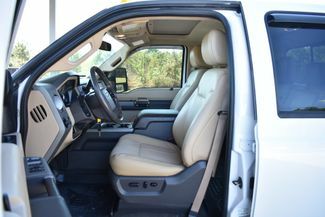 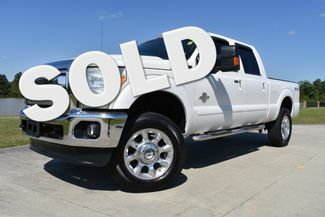 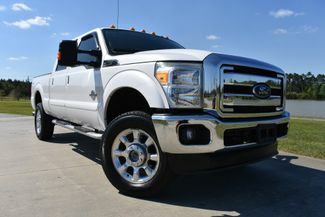 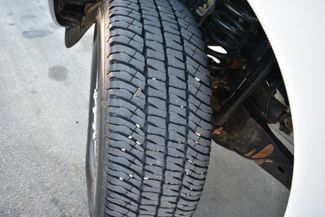 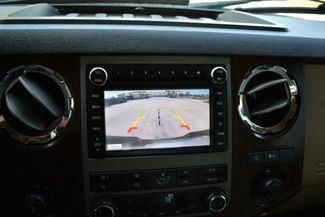 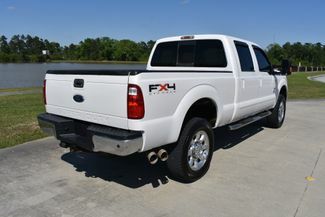 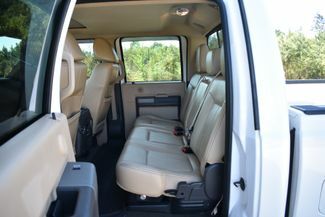 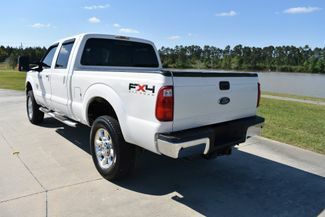 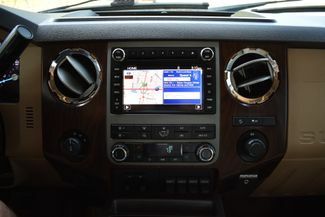 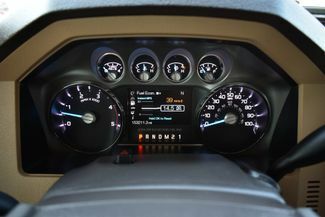 You are looking at a 2011 Ford F-250 Crew Cab Lariat FX4. 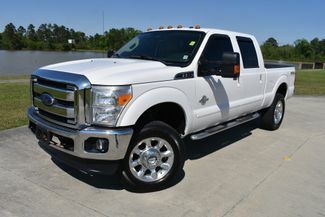 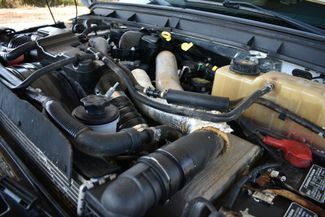 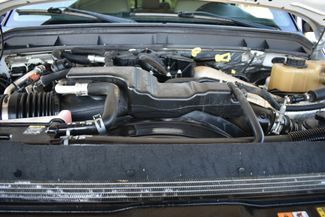 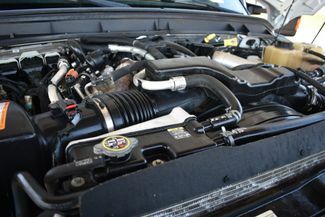 It is powered with a 6.7L Powerstroke Diesel V8 and automatic transmission. 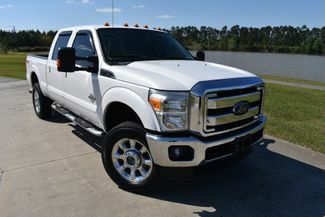 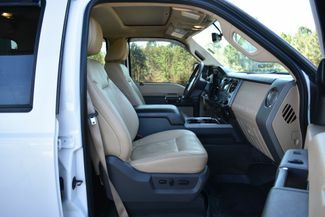 It is equipped with dual power seats,power sunroof,power trailor mirrors, power windows, power locks, tilt, cruise, factory navigation with am/fm/cd player, retractable gooseneck hitch and receiver hitch. 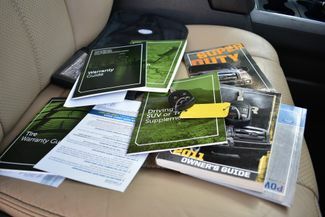 Also included are the owners manuals one keyless remote.